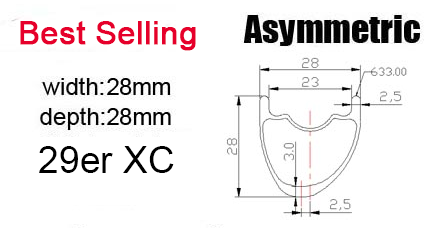 Welcome to CARBONBICYCLE online shop! 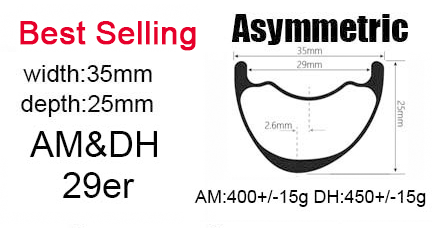 [Downhill] Larger depth (32mm) carbon rim for mountain bike DH 40mm wide & carbon handlbar for DH ready. 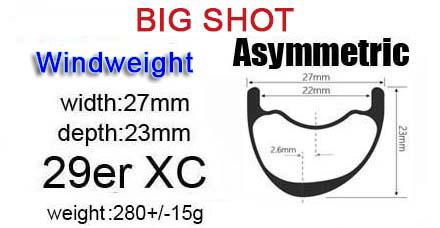 MTB 29er 50mm wide hookless XC carbon rim ready! 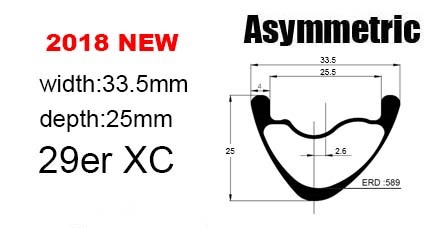 MTB 36mm wide beadless carbon rims for 26er, 27.5er(650b), 29er bike ready!